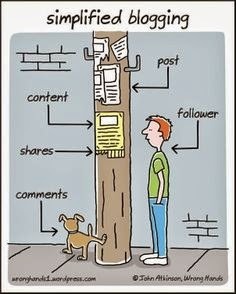 For all the newbies out there who're wondering what blogging is, keep calm and look at the pic. It's as simple as that. All you need to do is put your idea into writing. So get down with a pen and paper and do something awesome today! --> You write a post to appear on another person's blog. 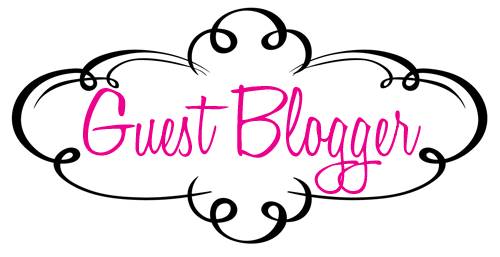 --> Another person writes a post to appear on your blog.